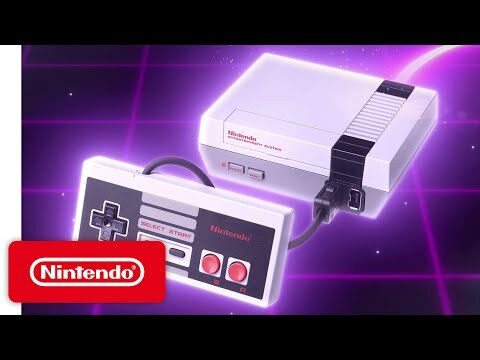 My Nintendo Entertainment System was..
What is the best NES game? 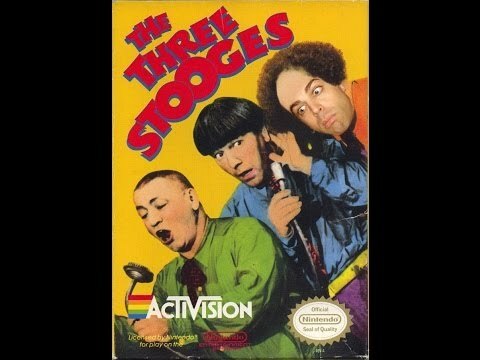 Do te want the NES Three Stooges game to come to the Wii U/3DS Virtual Console? 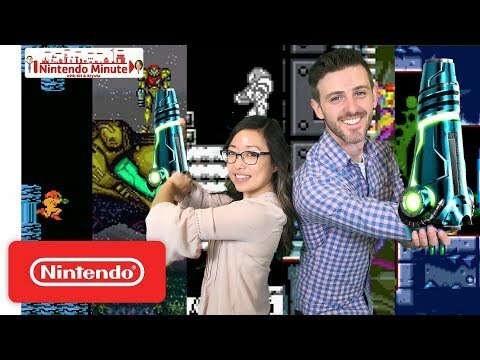 Which of these nes games should hit the eShop as 3D Classics? What is the best Zelda NES game? This is the MySpace page for Nester from the Nintendo Power comics. The biblioteca of accesories for the NES and Famicom. What's the name of Strider's main character.? Last NES game te played.